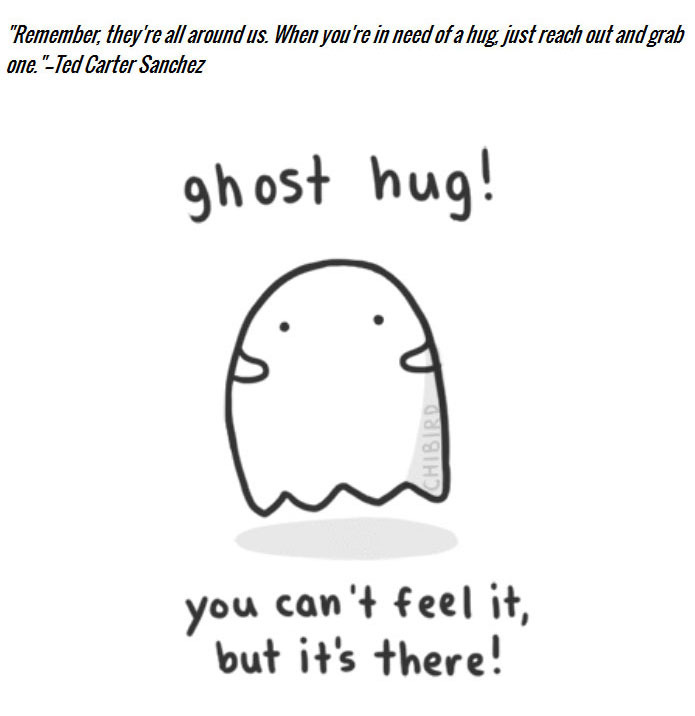 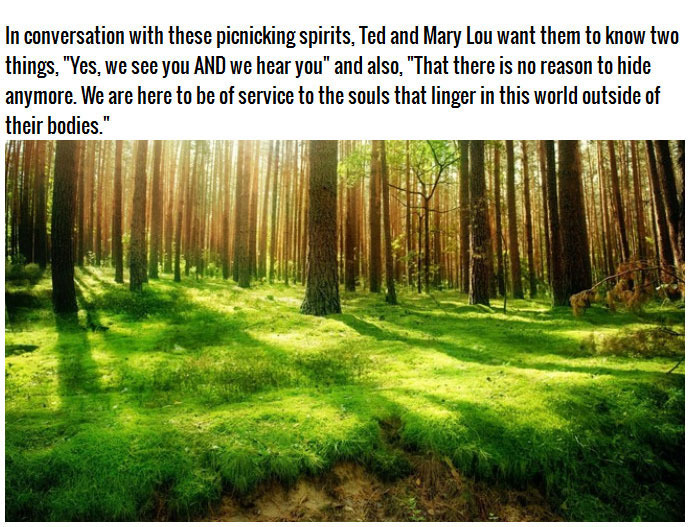 Ted and Mary Lou Carter-Sanchez met at a very small paranormal convention in western Pennsylvania and quickly bonded. 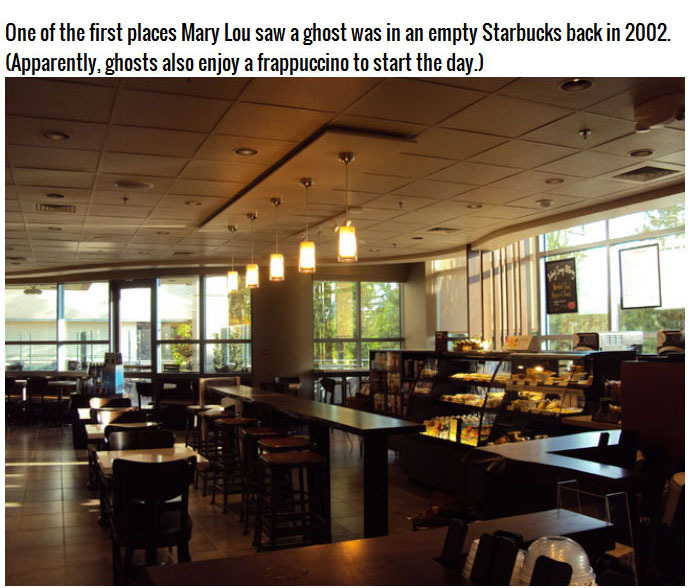 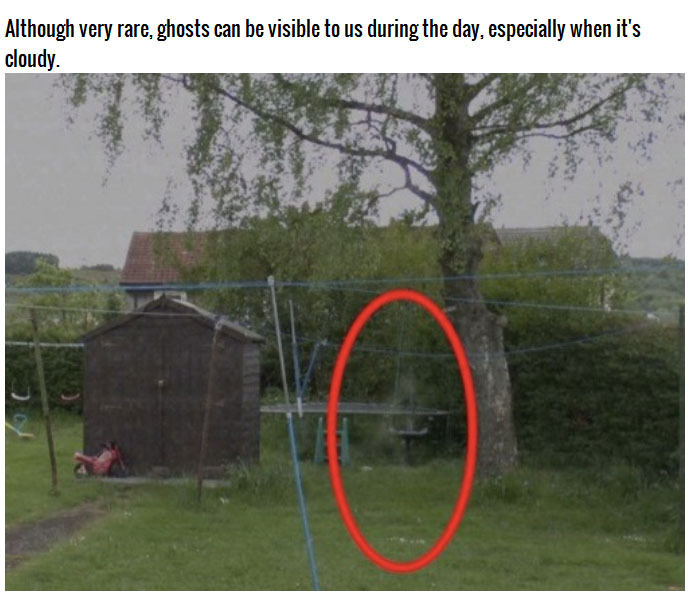 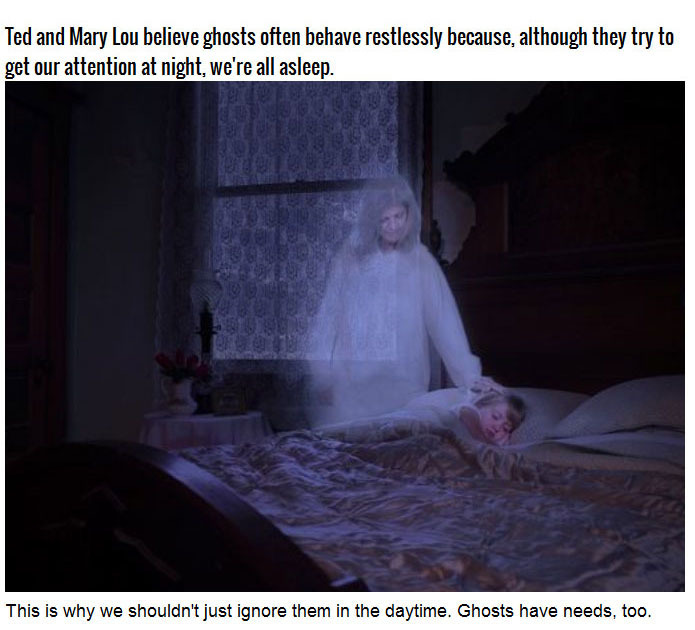 Most people think that ghosts only come out at night but this couple is trying to prove that is not the case at all. 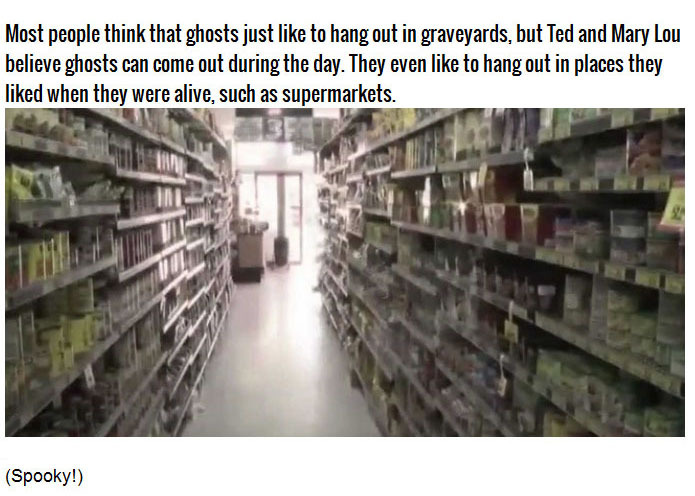 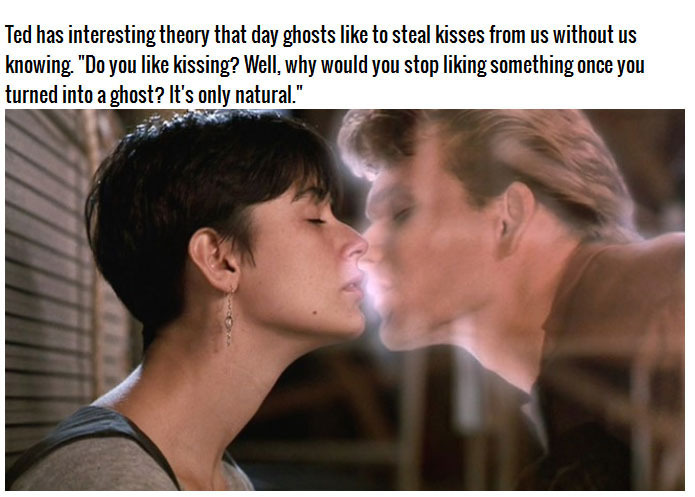 There's no such things as ghosts.